Dentex is the most important meeting of the dental sector in Belgium. Over 6000 professionals gather to discover the latest dental innovations. We at Condor Technologies didn't want to miss out on this opportunity to get in touch with the Belgian dental community! Schedule a free webdemo instead to learn everything about the scanner. 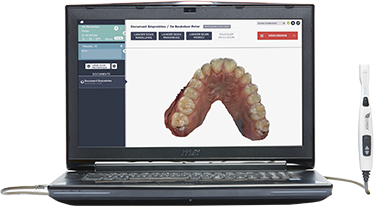 Don't worry, you can also book a free online demo to discuss all details about the scanner, our pricing options and our customer programs.